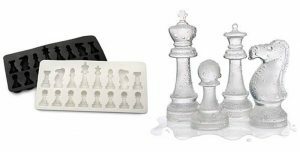 This silicone ice mold will make a perfect looking chess pieces which are well suitable for a short time control (aka blitz) games. You opponent won’t take too much time to think after each move. Player who’s pieces melt first loses. You can use liquids of different colors to make white/black pieces. Premium Citizen 2030 quartz watch designed with chess players in mind. It won’t suggest you the best move when you in trouble, but it will remind you to solve some tactics when you check the time. 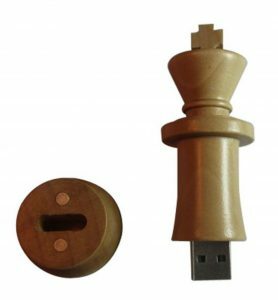 Chess piece USB flash drive is surely a good solution for storing all of your chess games, chess ebooks, tactics trainers, etc. 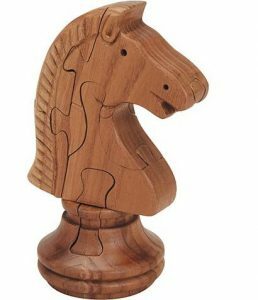 Made out of the real wood, with the snap in magnets on the base this is definitely an original gift any chess player would appreciate. Come in different sizes, 8, 16, 32, 64 Gb. 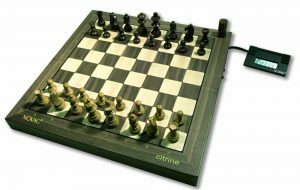 This is the strongest table top chess computer available on the market today. It plays nearly at the International Master’s (IM) level: 2350 rating. Novag Citrine features a large opening database of 24,000 half-moves and 64 playing strength levels to suit every player’s needs. The chess board has built-in magnetic sensors allowing the computer to interpret your moves. The computer’s moves are shown by the LED light on the squares. Now you have no excuse saying that there is no ‘real-board’ opponent you can practice against. 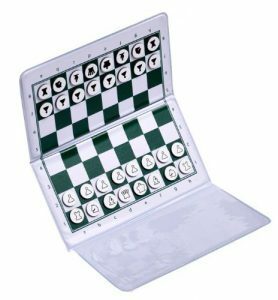 That’s a very convenient pocket chess set which can be used not only for playing casual games on the go, but also for tactics solving, games analyzes and studying games from the books. 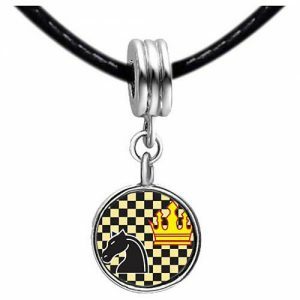 Perfect gift for a chess enthusiast. 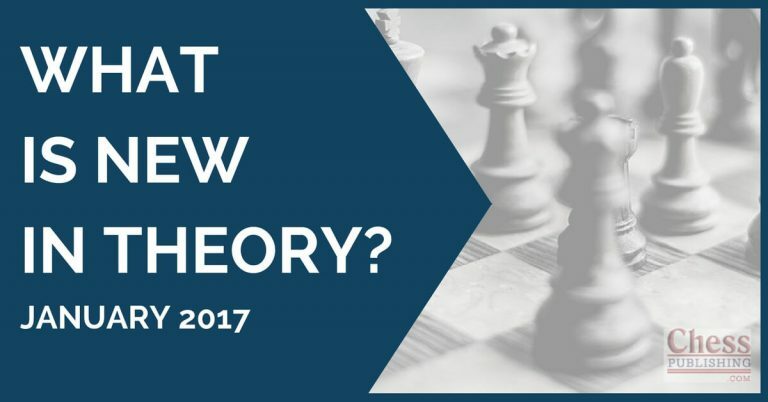 Take apart and reassemble the wooden pieces If you are a chess aficionado or puzzle collector, you will love our wooden brainteaser challenges. Each elegant puzzle is a work of art and finely crafted from Chinese rosewood. Choice of different chess pieces. Solutions included. 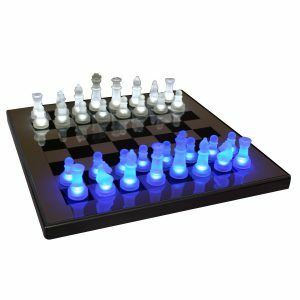 ‘Smart’ chess pieces light up on or near the chess board. Perfect board to play chess at night! Great gift for high-tech lovers. 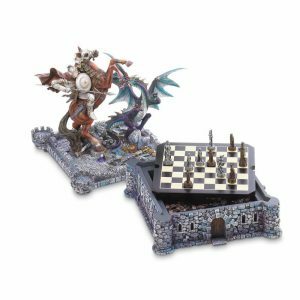 Dragons and knights fight a timeless battle over this medieval fortress and the treasures hidden within. A stunning take on the classic game of strategy, this chess set is a true work of art! Recommended for a chess player of any level and taste. 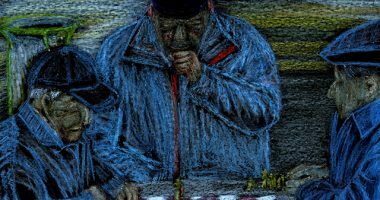 Great piece of art for any chess enthusiast. Unthreaded European story bracelet design. Meticulous fine jewelry craftsmanship. 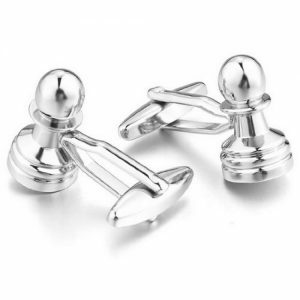 Comes with a free and beautiful gift box, gifts to friends or family members. They are all interesting ideas. 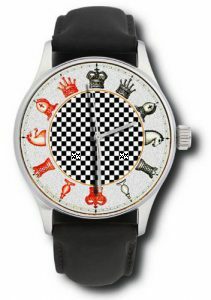 I especially like the Chess watch and the Novag Citrine Chess board. Great Chess Board to have when I am not around my computer. Nice collection! I especially like 3,4,6 and 8. The computer is really cool, wooden board, magnetic sensors, just a little pricey. Great Christmas gift for my son!